Are you worried that your iPhone 5 or SE is too fragile? 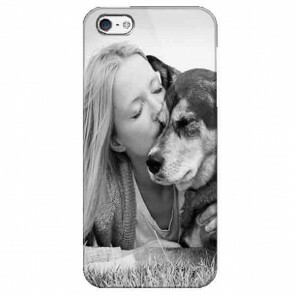 Then design your own Custom iPhone 5, 5S or SE case. 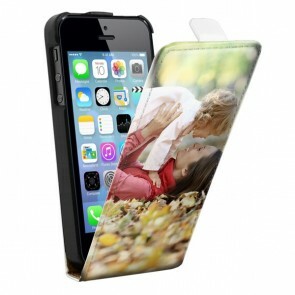 Not only are they fabulous to look at our cases are the ultimate protection for your smartphone! 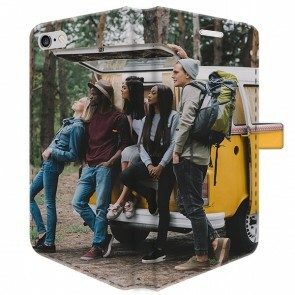 You won't be afraid anymore of bringing your phone wherever you go. You can choose between the hard case, the silicone case, the full wrap cases and the wallet cases. 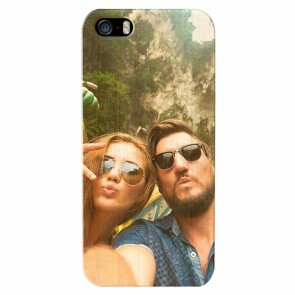 Once you have picked your perfect case, click on "Design Now" and start to create your own iPhone 5, 5S or SE case in a few easy steps. The iPhone 5, 5S and the iPhone SE are two different phones but with the same size characteristics so you won't have any issues. 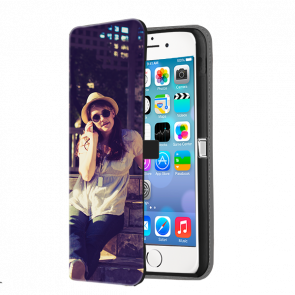 Everything has been adapted to help you as you customize the perfect case, so don't hesitate, just make your own custom iPhone 5, 5S or SE case now! Are you sure you have the right model? 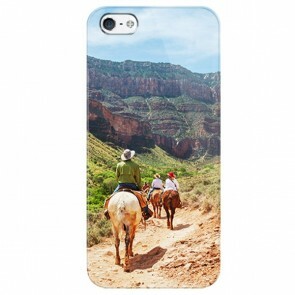 We also offer Custom iPhone 5C Cases!